The new study highlights that the huge economic impact is just “tip of the iceberg” with independent creators. So here it is, another study from the USA about the power of the new economy. While it doesn’t feature what Europeans are doing, we can use the information to see just how fast the new creative economy is moving. Put it this way: that horse has bolted. The new report released by the Re:Create Coalition finds that 14.8 million independent, American creators earned a baseline of almost $6 billion from posting their music, videos, art, crafts and other works online in 2016. The research is only a snapshot of the entire New Creative Economy, analysing just some of the biggest online platforms: Amazon Publishing, eBay, Etsy, Instagram, Shapeways, Tumblr, Twitch, WordPress and YouTube. Despite the study being conducted in the USA, YouTube’s top earner is British. Daniel Middleton (DanTDM) brought in $16.5 million in 2017 alone. 26-year-old Dan, otherwise known as TheDiamondMinecart, posts daily reviews and gameplay videos plus some other silliness that kids love. 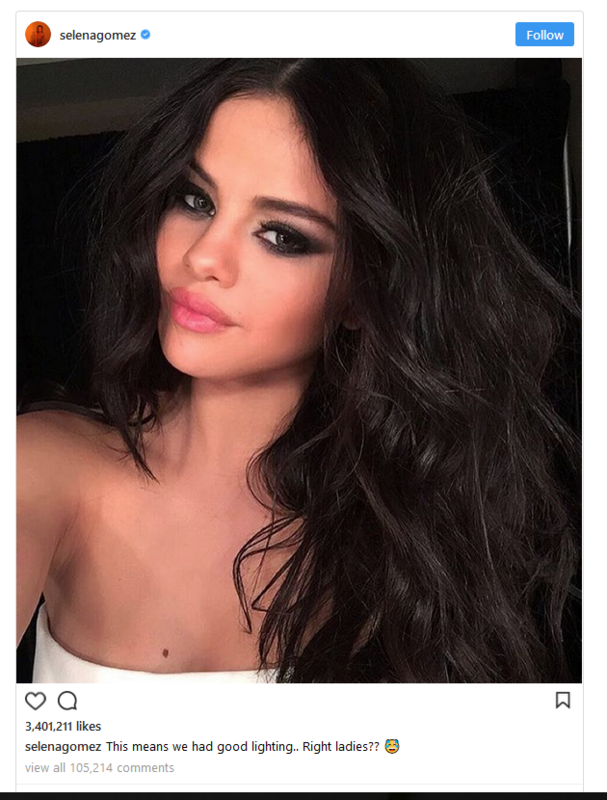 Selena Gomez is the number one person on Instagram, with close to 70 million followers, more than any other celebrity. For each platform, only a single component of how users can earn income was studied, due to limited public data and insufficient information. Independent creators earn billions of dollars each year online through website ads, sponsorship/influencer compensation, social media traffic, direct sales and other methods, but this study analysed only one revenue-sharing model per platform. For the full report is here. Have you listed your company in our Media Directory? It’s free! Everyone’s favourite price! Click here to do it now.